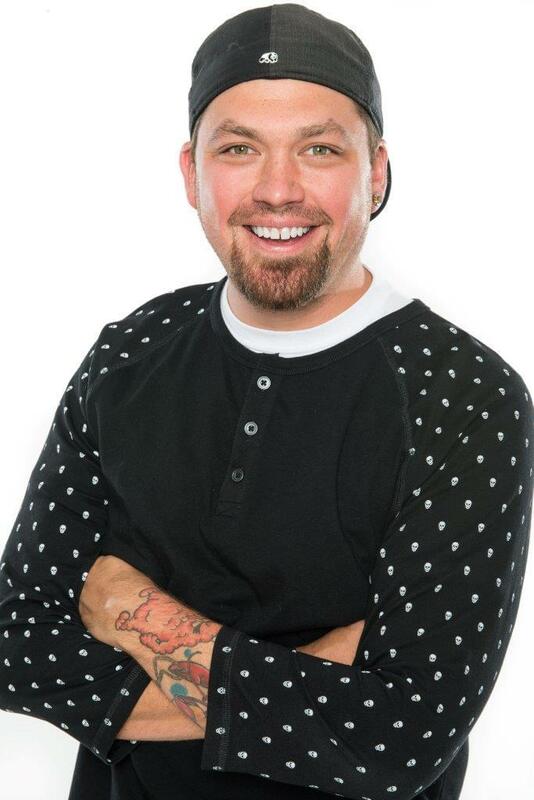 Catch Jackson Blue on The New Hot 99.5 weekdays from 3 to 7! When Jackson’s not on the air, he’s more than likely in the backyard playing a stupid game he made up with his wife and 2 daughters! He can’t live without his phone, his naps…and…his WINE? He physically cannot be beaten at thumb wrestling, though occasionally he throws matches to make people feel good! If Jackson had a million dollars, he’d buy a monkey. He thinks everyone wants a monkey. Hmmmmm. Connect with Jackson on Facebook. @jacksonblue on Twitter. @jacksonblueshow on Instagram. @jacksonblueski on Snapchat!